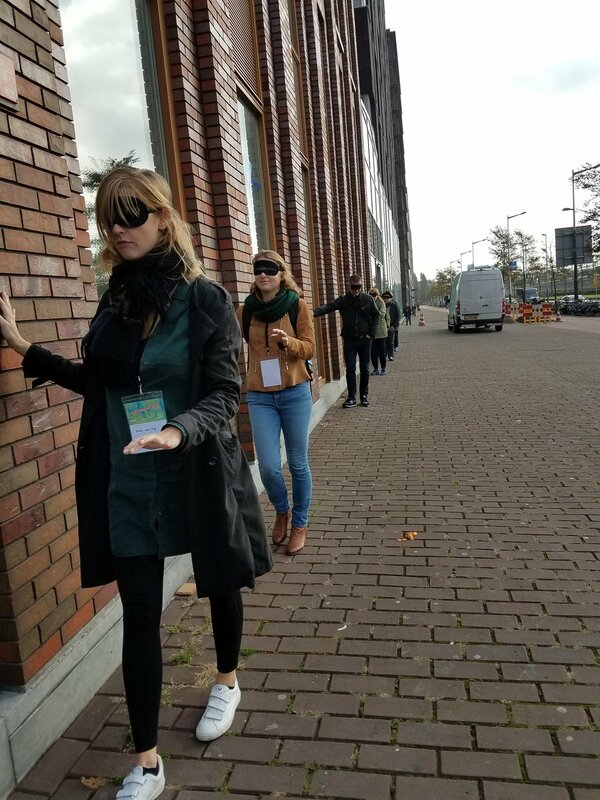 While this October's Placemaking Week was held in the City of Amsterdam, the topics and speakers it featured represented cities from all over the world. At a moment in which the themes of urbanization and inclusion are taking center stage in international agreements like the New Urban Agenda, a corresponding dialogue is taking shape around how communities can organize, collaborate, and communicate about public space as a catalyst for global change. 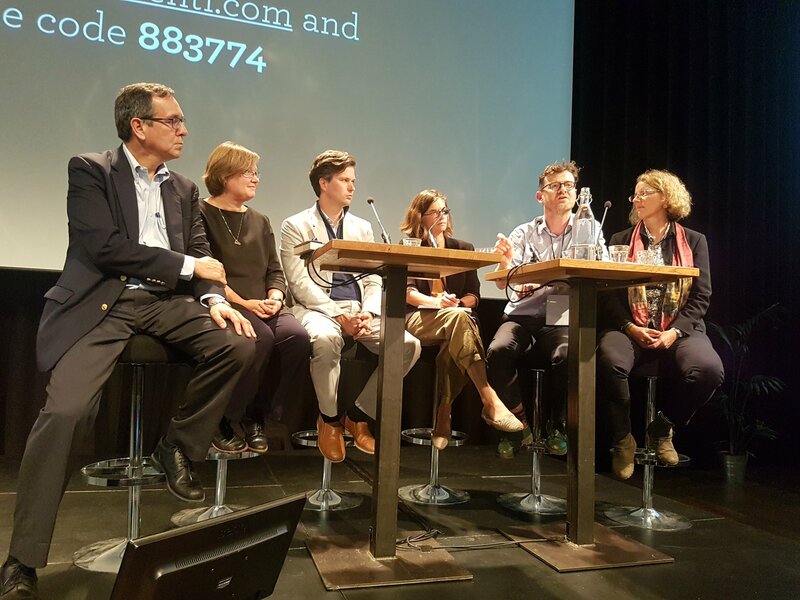 Placemaking Week was a place to gather together as a network and ask the question on the minds of all placemakers: Where do cities go from here? 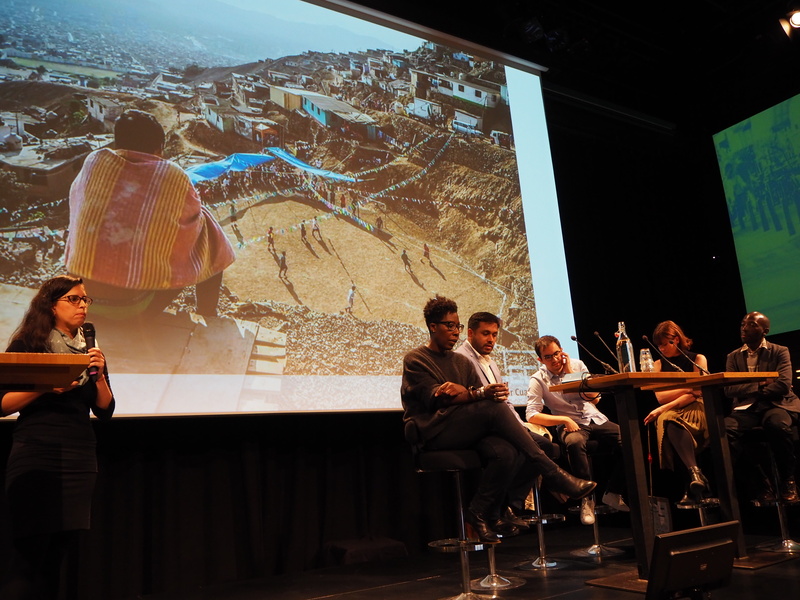 With an opening plenary session highlighting how placemaking projects are unfolding in cities on every habitable continent, the second day of Placemaking Week began with a journey spanning from Mexico to Malaysia. Between reports of a citizen observatory in Lima or the process of neighborhood building in Australia, the placemaking movement crossed oceans in the span of a single conversation, while common challenges and approaches to making great public spaces laid the foundation for a productive day of innovation without boundaries. Breakout sessions continued throughout the day with a broad range of opportunities for attendees to learn and connect across communities about common concerns, like youth as catalysts for placemaking or how to make a more toddler-friendly city. Other sessions focused more explicitly on organizing our efforts internationally. A team from UN-Habitat reported back about a year's worth of activity since the signing of the groundbreaking New Urban Agenda at Habitat III in Quito, Ecuador, while regional networks of placemakers grew during talks about Central and Eastern Europe and a planning session for the European arm of the Placemaking Leadership Council, which launched at the conference. The closing plenary, which brought together the leaders of many sister movements around the idea of place, ended with a call to action. Lynn Richards of the Congress for the New Urbanism suggested that we all drop our professional jargon and focus on shared outcomes to bust out of our disciplinary silos. Gil Penalosa of 8-80 Cities observed that the time has passed for citizens to be spectators: People of all kinds must take charge of their public spaces and harness them for the most vulnerable members of society. Likewise, Neil McInroy of the UK's Centre for Local Economic Strategies challenged the audience to see their work not as a landscape architecture project or a well-being project, but a political project, and Cecilia Andersson of UN-Habitat stressed the need to connect the grassroots of the movement to champions champions in local government, particularly in the context of the Global South. Across the board, these leaders expressed the need for building stronger networks, both locally and globally. This international conversation isn’t over: Placemaking Week Latinoamérica is coming up in Valparaíso, Chile, this November. 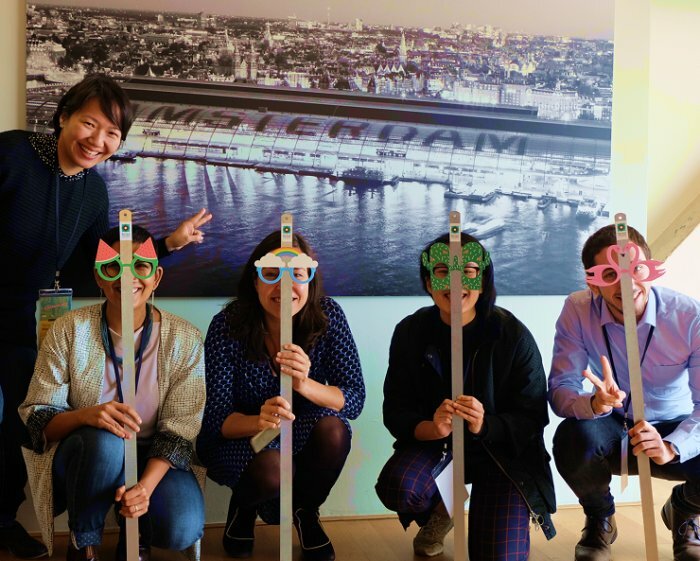 Organized by placemakers who met during 2016's Placemaking Week in Vancouver, the event is just the first in a growing lineup of placemaking events around the world this coming year. And so, the movement grows.